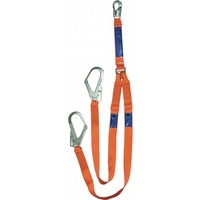 The LINQ portable anchorage lifeline is engineered for extreme workplace situations. 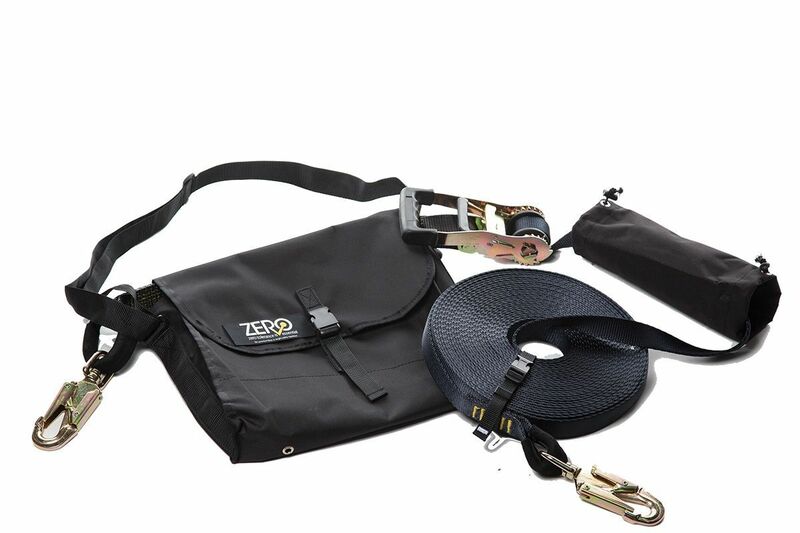 Complies with AS/NZS1891.2 and EN 795:1996 Class B, the product has been developed to be durable and efficient in setup and pack down. 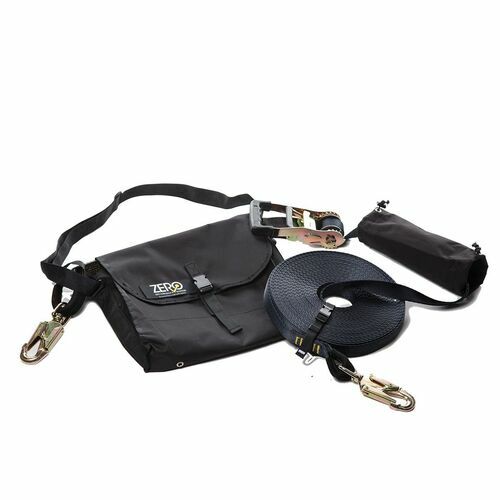 The webbing temporary static line kit is a lightweight, 20m line, complete with ratchet tensioner for quick and easy installation. 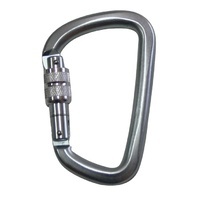 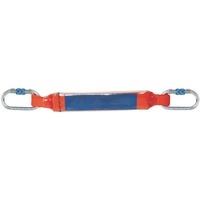 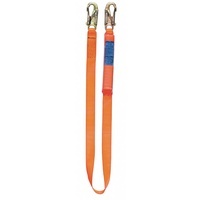 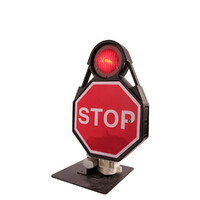 Equipped with two double action karabiners provided for attachment to anchor points.